Ubisoft is a studio that has pretty much risen from ashes and has been able to reach the highest of the acclimations in the recent years, thanks to The Division and Assassin’s Creed Origins. For a studio which has given us so many amazing franchises, it does seem odd that they have not yet shared their take on the Battle Royale mode. 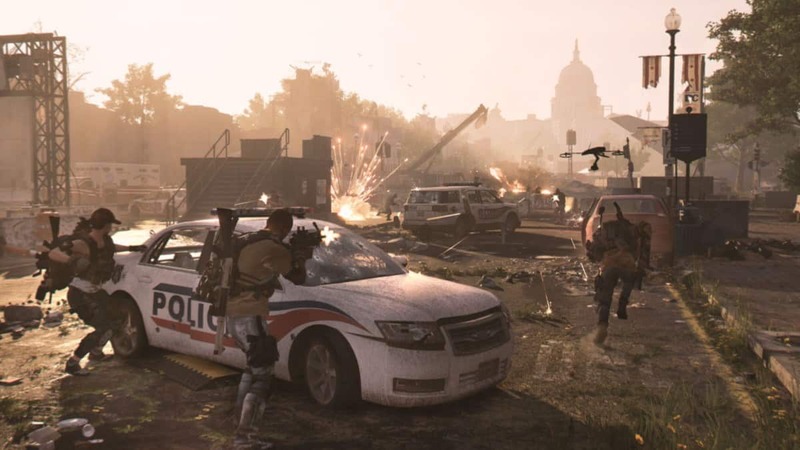 In an interview, the CEO of Ubisoft Yves Guillemot shed some light on the studio’s views over one of the most anticipated and loved genre/mode. Guillemot speaking with “GameSpot” in a response to a question, which sought out to ask his feelings on battle royale version said that for him this mode is more of capture the flag kind of thing. Like when capturing the flag was introduced it kept on gaining acclimation and at one point it became a very good gameplay mode, which most of the developers preferred to use in their games. Relating to capture the flag, Guillemot added that for him battle royale is similar. At one point even companies like Ubisoft will have to take it on and that is why he shared that they are already on top of it. It’s not only the mode that you want to make available, it’s the possibility to actually play with your friends, even with your friend you’re still independent, so it’s a solo and multi experience at the same time. So he added that Ubisoft has been keeping a close eye on such modes. They have been looking in depth to add more possibilities by observing the market. 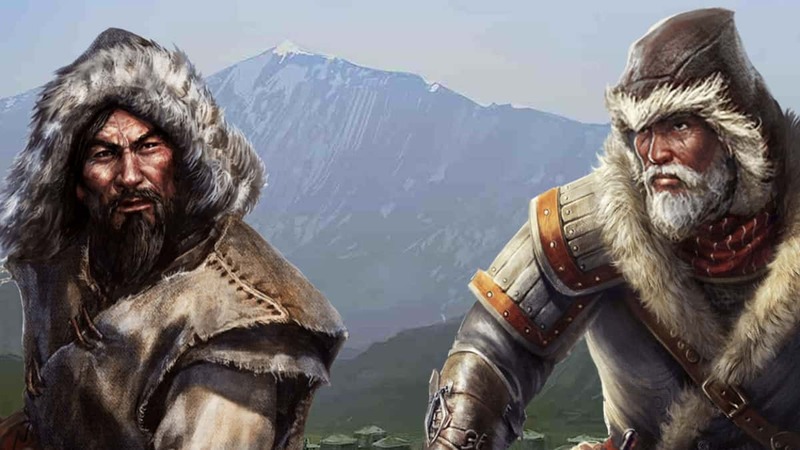 There are plenty of discoveries that we make in watching those new modes, and you will see that we are learning a lot from what’s happening, and what we like is there are also a lot of new players, younger players, that are coming in the industry because they love that experience. Then he went on to elaborate that it is the prime objective for the studio to look at the experience they have had because that is where they get to learn. So be it a mode similar to battle royale or not, that does not matter, what really matters is the fact that they are able to deliver something which many people get to play together. Something that can give the same emotions that it would aim to. 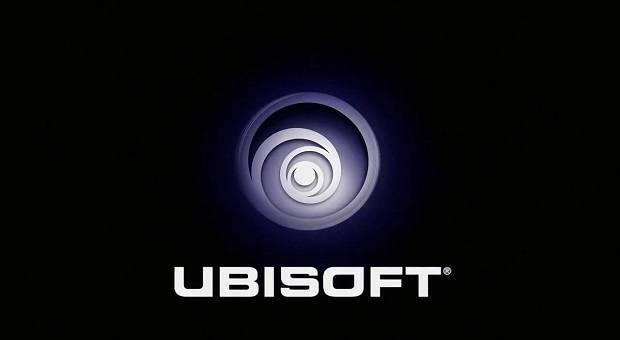 Concluding the battle royale he said that there are plenty of rules in the gaming industry that can be bent and used in different games and that is what Ubisoft aims for. Talking about emotions, Ubisoft has had the tendency to play with the emotions of the audience for quite some time now. 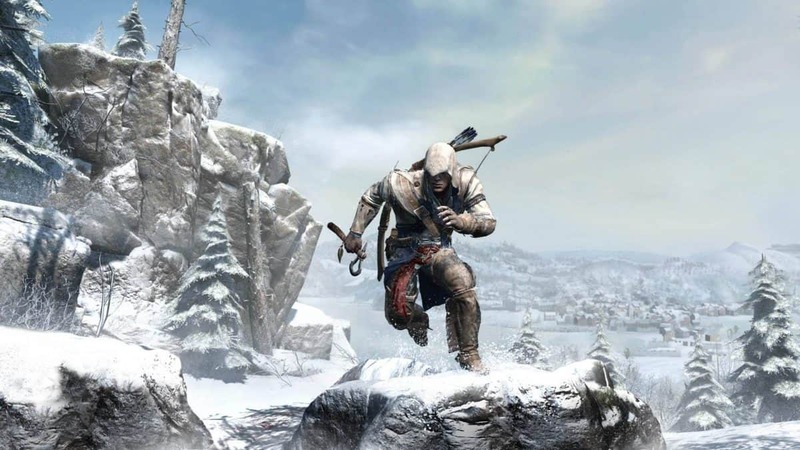 The Assassin’s Creed franchise is one of those tools for that and regarding that Guillemot has also revealed that next year there will not be a full fledge Assassin’s Creed sequel.